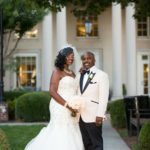 We are an award-winning luxury wedding and event planning boutique that offers a diverse selection of services including planning, coordination, floral and decor design for weddings, events, and corporate functions in Atlanta, GA. I would like to thank you for considering House Of BASH to be your Atlanta planning, coordination and design partner. 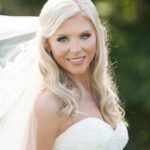 I’d love to hear about your special day, guide you through the planning process and assist you in creating an event that captures your personality and vision. We offer a diverse selection of services to help you plan your wedding whether you need a Wedding Planner or a Wedding Coordinator. We take pride in custom tailoring each special event for your needs. We look forward to helping you plan your special event. 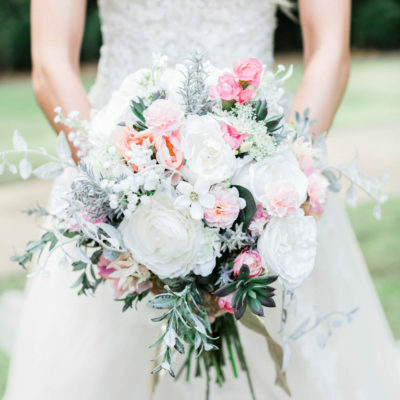 Let us take care of all of the little details to make your day perfect- including the florals! We offer floral design to make your event beautiful. Come visit our showroom and spice up your decor with our unique rental collection of items such as linens, candelabras,chiavari chairs and more. "f I could give LT and her team 10 stars, I would! LT and I meet soon after our engagement and began work using her comprehensive planning package. We selected the Biltmore Ballroom venue for our ceremony and reception; however, Daniel and I live in Augusta where I practice full-time and he is a full-time student. 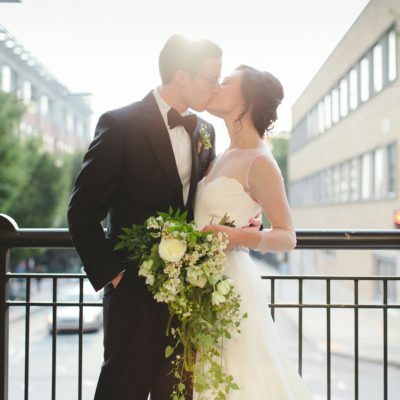 We knew that we were planning a large, black tie wedding from out of town with limited time on our hands. LT made the process very manageable and smooth even for this very OCD, type-A bride from the very beginning. She was very personable, understanding, and efficient. Anytime I had questions or concerns, she was each to reach and always willing to help. On our wedding day, I could not have brought my vision to life anymore if I would have done it myself. She 1000% executed our vision for our dream wedding!! The planning, florals, and decor was phenomenal! It was a stress-free, exceptionally beautiful affair that we will remember and cherish for a lifetime.."
"LT, I wanted to take a moment to thank you for all your hard work and patience you have shown me over the past 18 months. You and your team did an OUTSTANDING job with making my vision come to life. You kept telling me it will come together and I must admit, it was really hard for me... I thank you from the bottom of my heart for putting up with every phone call, email and text. We loved everything!!!!! I cannot forget my team of vendors who worked with you to make this happen for us. House Of BASH Floral Designs.... LT - thank you so much for allowing me to slowly explain what I wanted. The first time we talked about candles you were like man that's going to be a lot of candles. A sea of candles is what I wanted and you made it happen for me with the beautiful floral arrangements in between. We thank you all and we would love to do it again!!!" 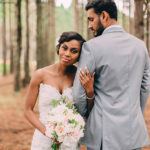 "Simply put, BASH did an amazing job planning and managing our wedding day. We found almost all of the vendors through BASH, especially the venue which we would have never imagined could host out wedding. LT was always quick with her responses via email and very detailed, with a long check list that was always used to ensure all aspects of the day were as we wanted and taken care of. My wife and I had complete peace of mind as the decor, music, floral, guests, catering etc... were completely controlled and organized. There was never a moment where we were concerned or stressed by the vendors. Our florist, Don, was very receptive to our ideas and needs and put together arrangements that exceeded our expectations. 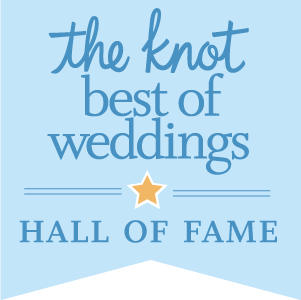 I highly recommend BASH Wedding and Event planning and will probably use them again some time in the future." we loved everyone she referred to us! "LT was great. 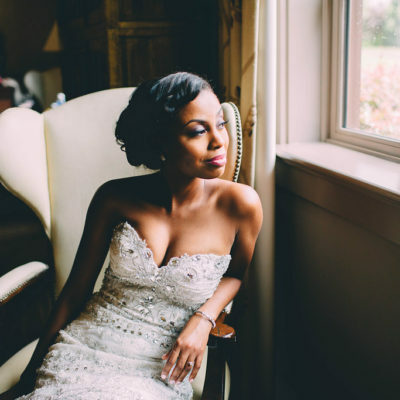 She helped me coordinate my whole wedding which took place at my parent's property in Ellijay, GA. Since it was not a wedding venue we had to do everything from scratch.. right down to ordering bathrooms, valet and generators. 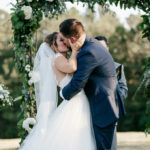 Her relationships with other vendors (photographers, videographers, rental companies) are so valuable and we loved everyone she referred to us!" "Book House of Bash! LT and her team were absolutely fabulous to work with and made our day perfect. If I could give them 10 Stars, I would!! We couldn't have done it without them and we're just soooo happy we found them to coordinate our weekend!"